In a time when most had lost hope and many were living in fear, Pepper, a typical teen girl, is trying to make sense of the chaos and fear that exists all around her. After witnessing the abduction of her parents and narrowly escaping her own destruction, she is quickly thrust into solving the mystery behind her parents' involvement with the annual alien abductions. Along the way she discovers her own hidden talents and gifts, and creates lasting relationships with her new-found friends. Now an Accelerated Reader AR Quiz Book - Quiz #163694 for 11 pts! 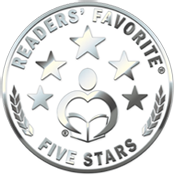 Put books in the hands of kids by purchasing one for yourself! 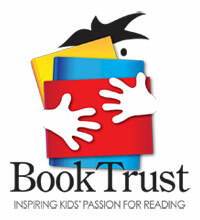 Monica donates a percentage of all her book sales to to Book Trust, an organization that buys books for kids in need. 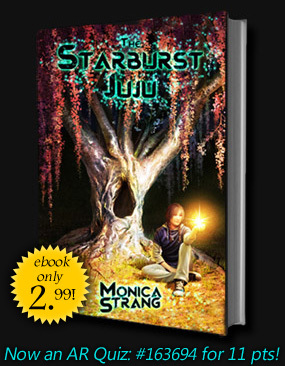 This book is good for: 5th (fifth) grade books, 6th (sixth) grade books, 7th (seventh) grade books, 8th (eighth) grade books, Middle grade books, Junior High books, AR Quiz books, Accelerated Reader Books, or kids who like: Sci-Fi books, Fantasy books, Teen books, Tween books, Young Adult books, Alien books, Invention books, Reluctant readers, kids who don't like to read, new children's books, new teen books, kindle books, ya books, amazon books, Science Fiction books, SciFi books, romance books, fiction books, kindle deals, ibooks.